If you are keeping a check on your carbohydrates intake, it is very important to know the difference between good carbs and bad carbs. Some carbohydrates can promote good health whereas some when taken in inappropriate quantity can lead to health issues. It is said that for a well-balanced diet plan, 50 to 55% of the nutrition intake should be from carbohydrates. 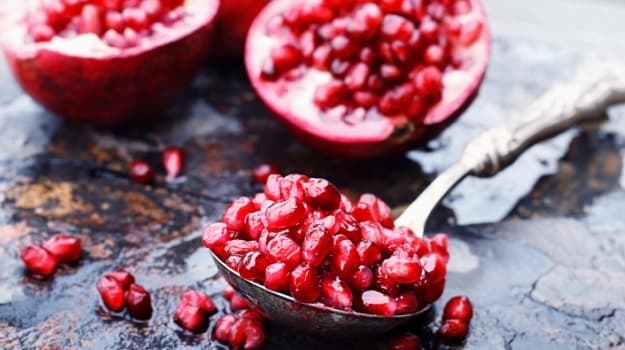 Having said so, it doesn’t mean adding carbohydrates like candy, soda or fries to your diet, but grains, seasonal veggies and other such items that are essential for the body’s growth and functioning. 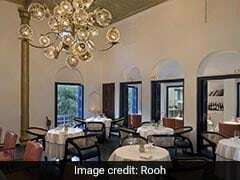 “Food items such as whole grains (oats, bajra, ragi, jowar, wholewheat), whole fruits with skin, lentils, and green vegetables are all sources of good carbs as they contain a fair amount of fibre, vitamins and minerals, which help in regulating sugar levels and providing long term satiety along with good nutrition,” said Dr. Anshul Jaibharat, a therapeutic nutritionist and dietician who specialises in weight management. 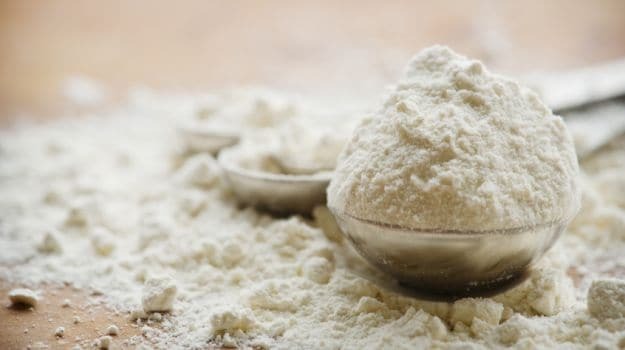 “On the other hand, food items such as biscuits, aerated drinks, sweets, white flour and related products are all sources of bad carbs as they lack essential fibre and nutrients. Since they fail to keep the stomach full for longer, it leads to the intake of excessive calories. Also they don’t help in stabilizing sugar levels either,” he added. 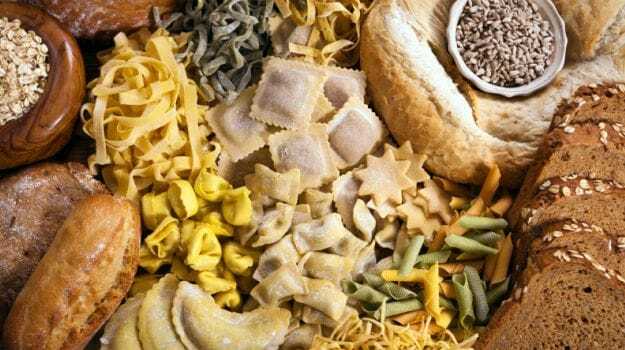 Here is a list of food items under good and bad carbohydrates which are commonly consumed and the difference in there nutritional value. No, we don’t mean the packed and processed corns, but the fresh ones which are readily available in the markets. 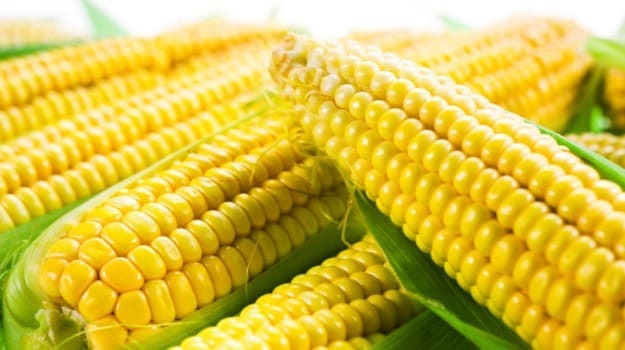 Corn is a good source of Vitamins A, B and E, and also essential minerals and fibre. 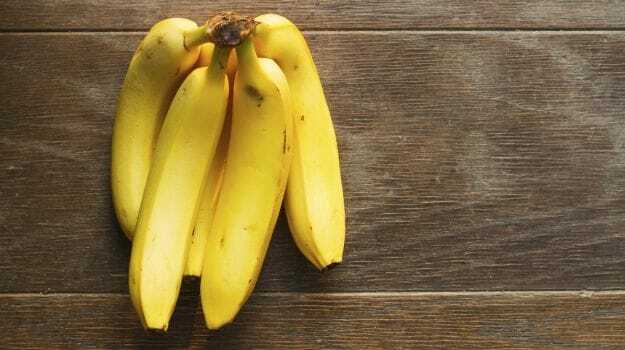 Due to the fact that bananas help in increasing weight, it is most often considered to be a bad carb. 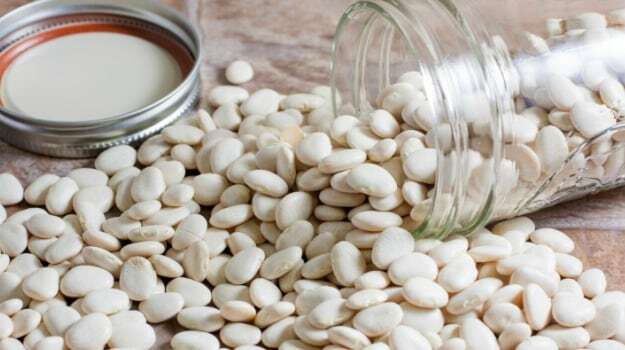 On the contrary, when consumed in appropriate quantity, it can provide you a lot of good nutritional values as it is the perfect portable snack and is stacked with vitamin B6, magnesium and potassium. A breakfast cereal is the perfect way to kick-start the day. You can team it with slim or double toned milk as per your choice. But the most important factor to keep in mind while consuming cereals is to check the nutrition label on the pack. An ideal breakfast cereal should have at least 3 grams of fibre and maximum 10 grams of sugar. 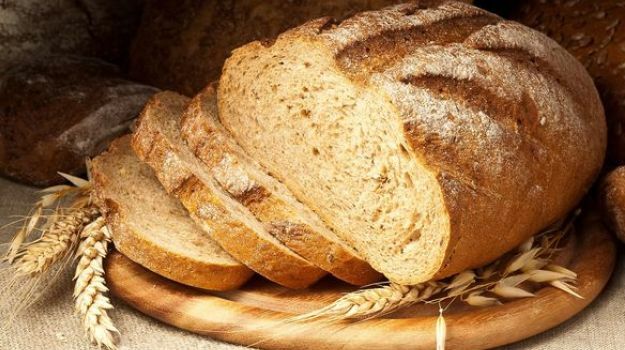 Whole wheat bread is a healthier choice as compared to white bread for a number of reasons. It is loaded with Vitamins B1, B2 and B3, iron, dietary fibre and essential minerals. 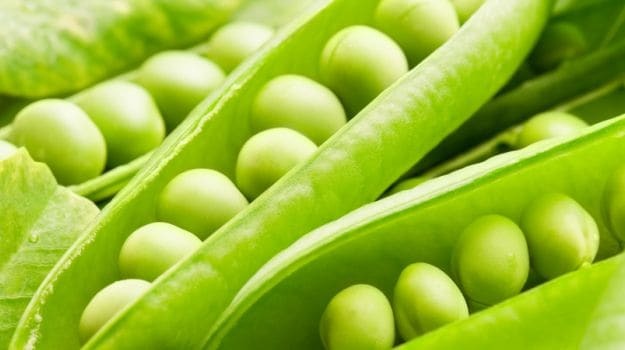 Seasonal green peas are a powerhouse of nutrients. They are packed with phytonutrients, antioxidants, vitamins and minerals. 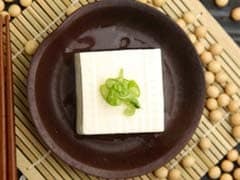 They are also a good source of protein and fibre, and are known to reduce cholesterol level and boost immunity. Whole pulses like rajma (kidney beans), chole (chick peas), and lobia (beans) are high in carbohydrates and protein, which is an ideal combination in a diet plan as they are essential for the growth of the body. Don’t we all love fruits? The seasonal treats not only contain good carbs, but also help in maintaining ideal sugar and water level if consumed in small quantities. 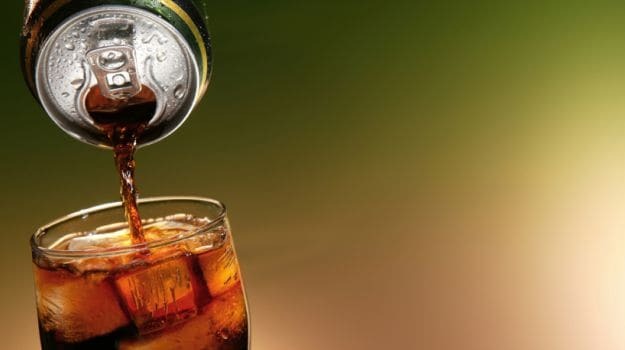 While the aerated drinks may seem like a great option to quench thirst, but they come loaded with artificial and natural sweeteners because is harmful for the body. If consumed regularly, they pose the treat of increasing the sugar level in our body to a great extent. 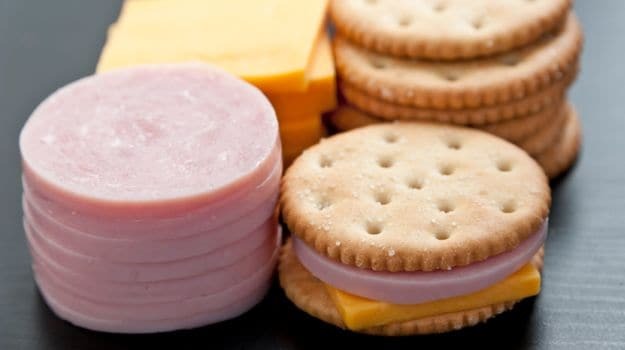 Yes, we all love wafers and they are our favourite munchies while watching movies or having friends over at home. But fried potato means trans fats, which we all know is harmful for health. Due to chemicals and preservatives added to them, processed and packaged foods are void of any nutrients and contain only calories. 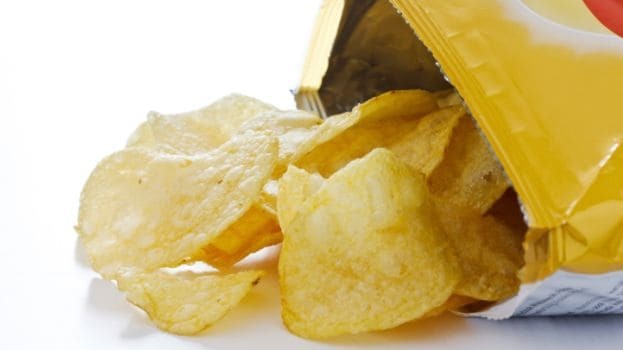 While they may seem convenient for a quick snacking option, but in the long run, they can cause harm to the body. 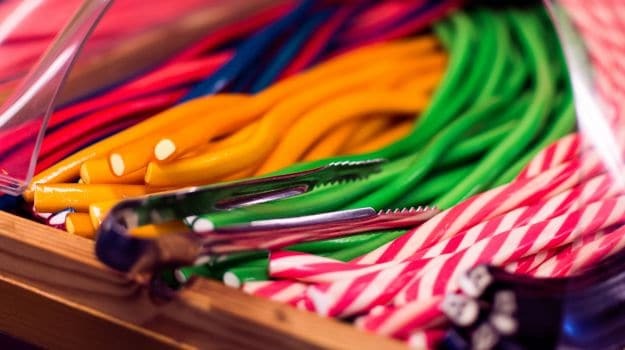 Sweets, when consumed in excess, are detrimental if you are trying to lose weight because they are loaded with calories, sugars, saturated fats and bad carbs. Examples include toffees, cookies, cakes, ice cream, pastries, doughnuts and candy bars. Refined grains are highly processed, as a result of which they are stripped off essential nutrients, leaving you with calories and other harmful elements. Examples include white bread, white rice, plain bagels, regular pasta and sugary cereals. 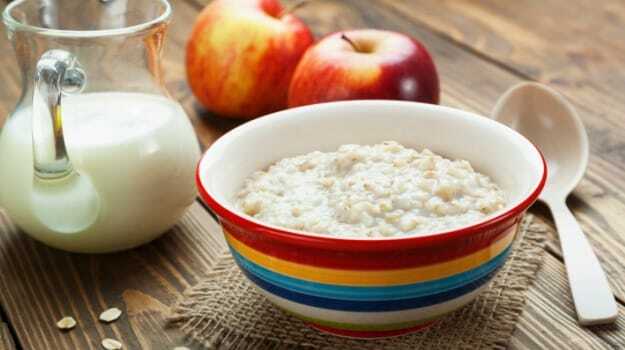 CommentsUnlike the popular believe that carbohydrates should be avoided to lose weight, on the contrary, you should have them as they are essential for your body’s growth. Just choose wisely between the good and the bad, and stay fit! Is Eating Carbs At Night Healthy?